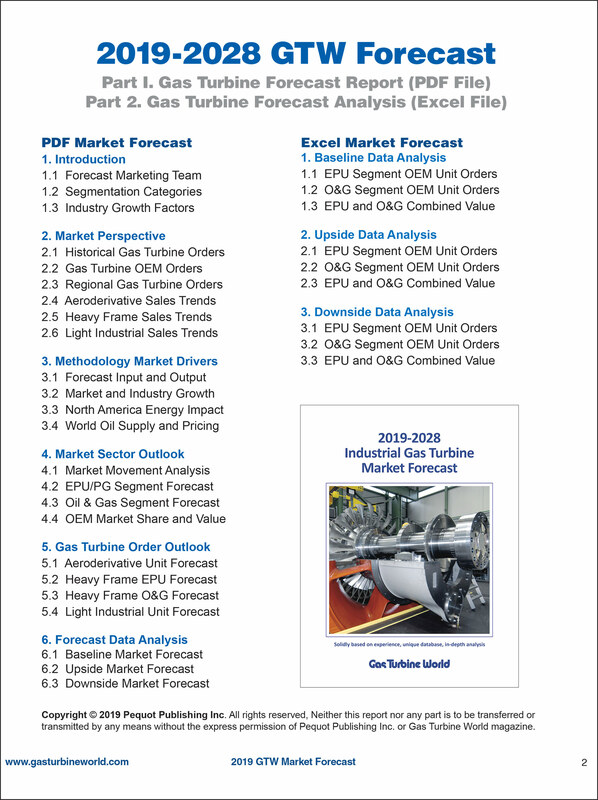 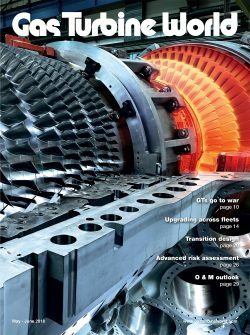 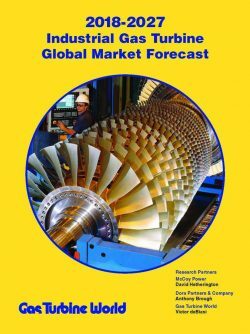 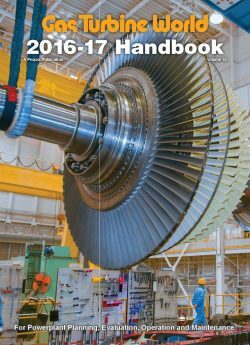 Annual 10-year industrial gas turbine forecast that assesses market growth, OEM market share by model, regional demand trends, unit orders and unit value – used by company sales & marketing managers, consultants, investors, insurers and financial institutions. 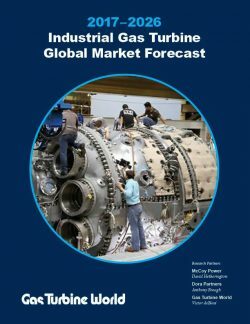 Solidly based on industry experience, unique database, in-depth analysis. 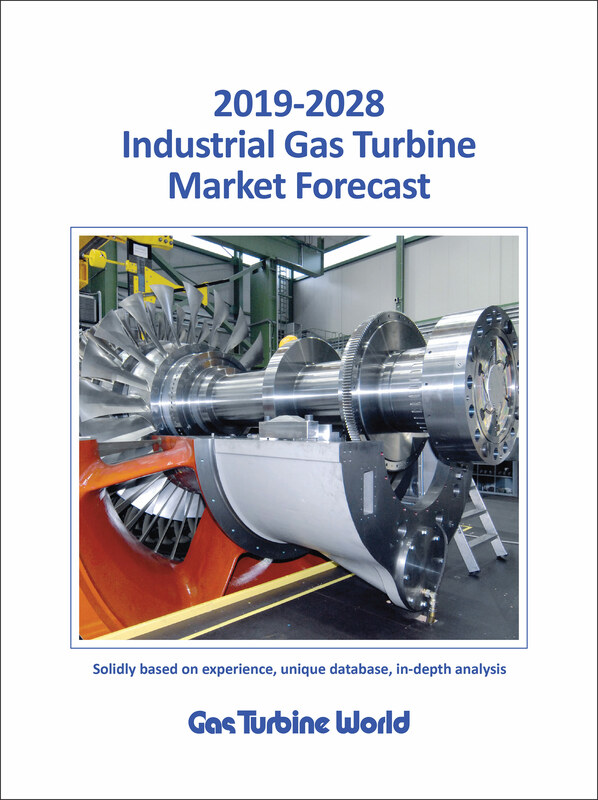 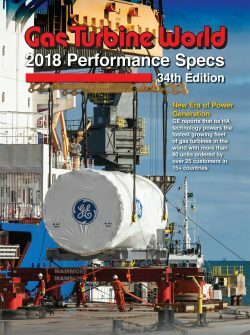 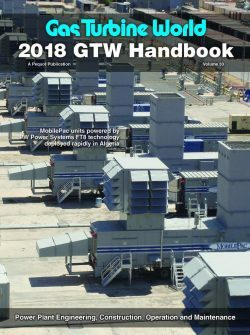 GTW’s Forecast Team tracks and analyzes market performance of key gas turbine OEMs who historically account for over 90 percent of industry orders. 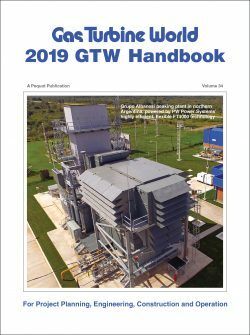 More than 50 interviews and hundreds of research hours each year go into producing the GTW Market Forecast. PDF of 36-page market analysis and companion Excel files for baseline, upside and downside forecasts.